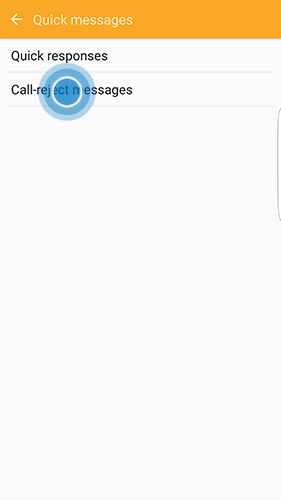 Gear Fit2: How can I enter text on my Samsung Gear Fit2 (SM-R360)? 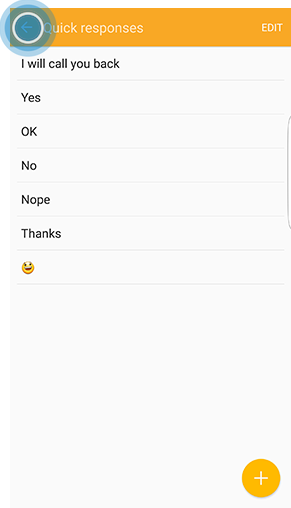 You can add and modify quick messages to be used for text messages and call reject messages. Note: Screens and settings available may vary by wireless service provider and software version. 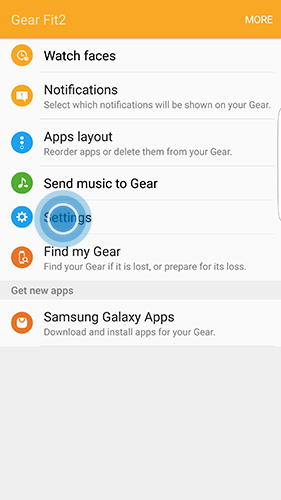 Usage of the Gear Fit2 requires Samsung Gear app. 1. 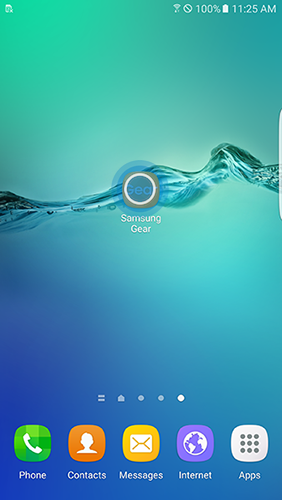 Open the Samsung Gear app on your mobile device. 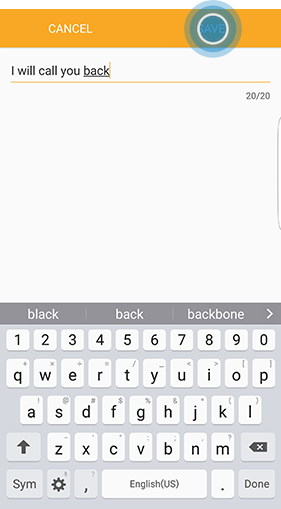 Make sure your Gear Fit2 is connected to your mobile device. 5. 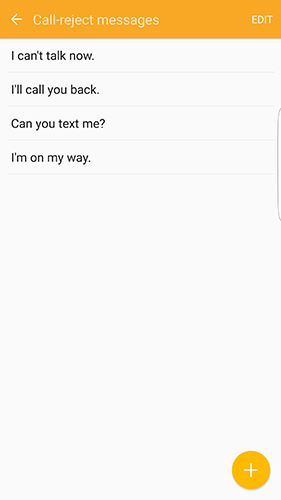 Here are the preset messages. 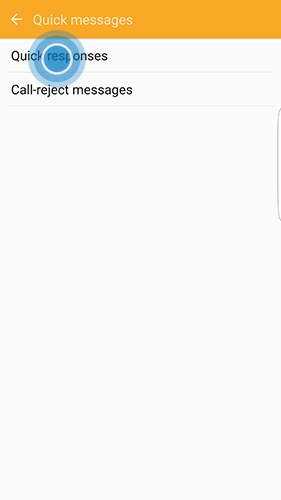 To add a message, touch the plus sign (+). 6. 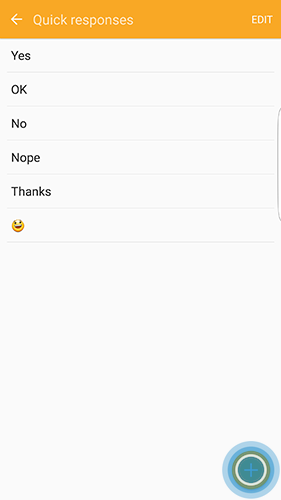 Type your message and then touch SAVE. 7. Your new quick message is added. Touch the back arrow. 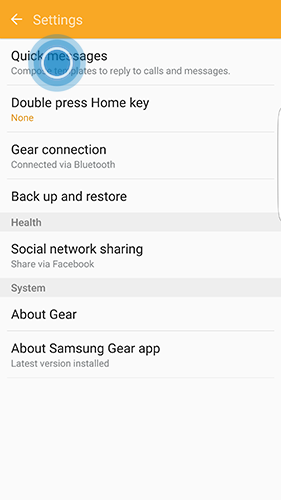 Gear Fit2: How can I manage notifications on my Samsung Gear Fit2 (SM-R360)?